DU Home » Latest Threads » Forums & Groups » Retired » Retired Forums » 2016 Postmortem (Forum) » Beautiful..
Wow. Guaranteed to bring a tear to your eyes. Beautiful. 4. Wow. Guaranteed to bring a tear to your eyes. Beautiful. 6. 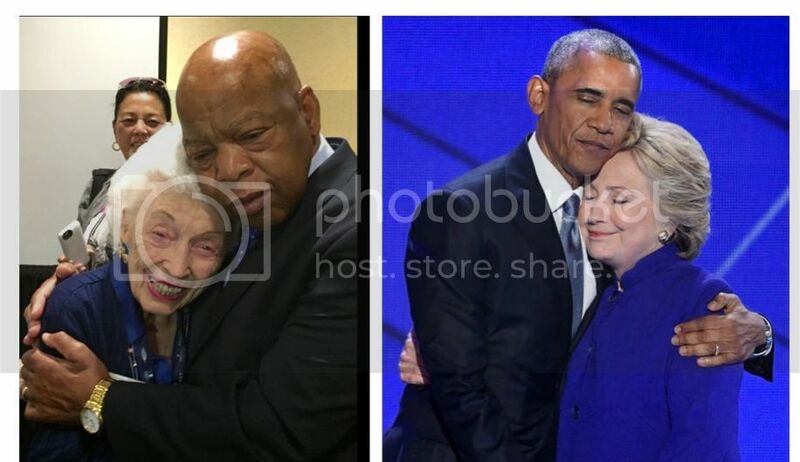 Democrats don't hate....we hug!